The best ideas often happen in the most unexpected places and inopportune times when your mind is aimlessly engaged in a nonspecific activity. The best thing you can do under such circumstances is capture those fleeting ideas, thoughts, and feelings before they vanish forever. Some do it on the back of the napkin. The more organized ones do it with a notebook at hand. You’re An Artist Too! 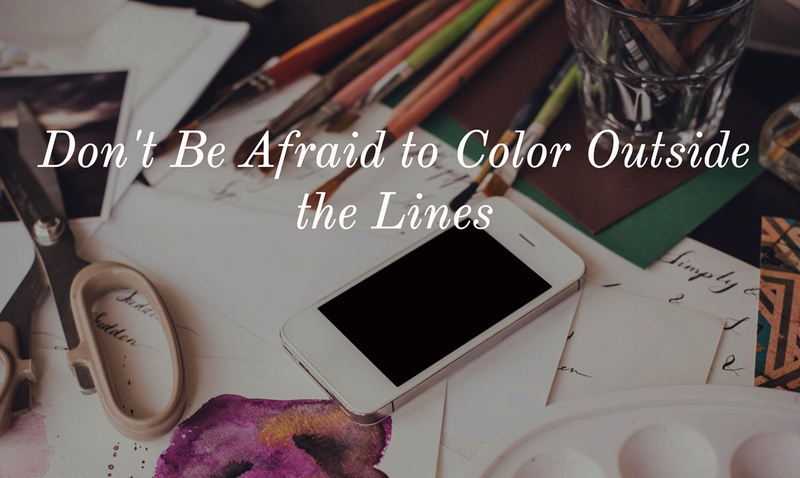 Don’t Be Afraid to Color Outside of the Lines! Creativity is the cornerstone of imagination and progress. Is your business - are you - moving forward? Imagine, for a moment, you're at a company-wide offsite. You’ve been placed at a table with several acquaintances (perhaps even strangers). You all work in different departments. 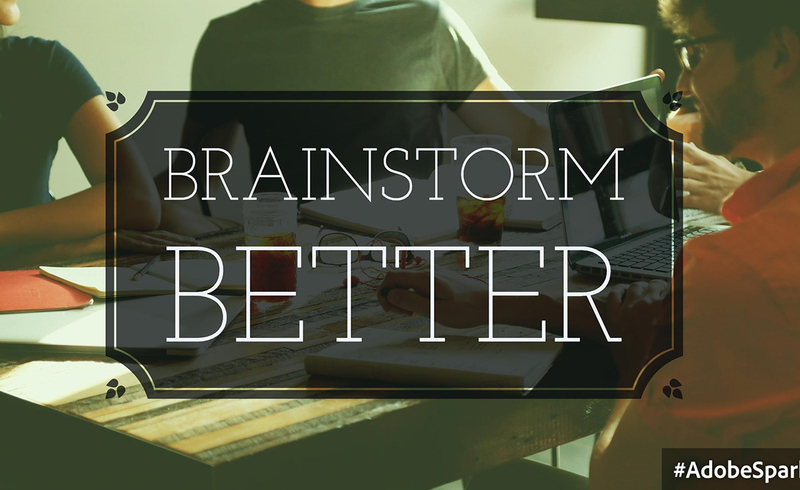 Brainstorming can be a major team builder and massive idea generator. It can catapult your business to new heights. However, brainstorming is not as easy as it may seem. 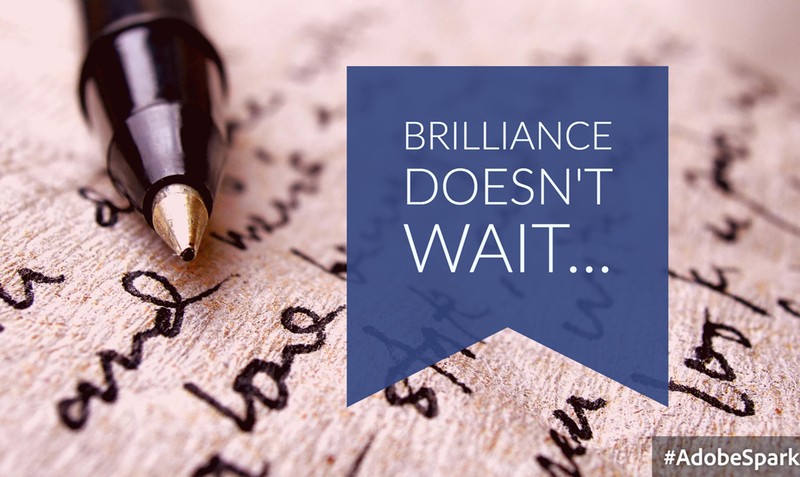 In fact, if you don't know how to brainstorm right, instead of being beneficial, it can be a huge waste of time! 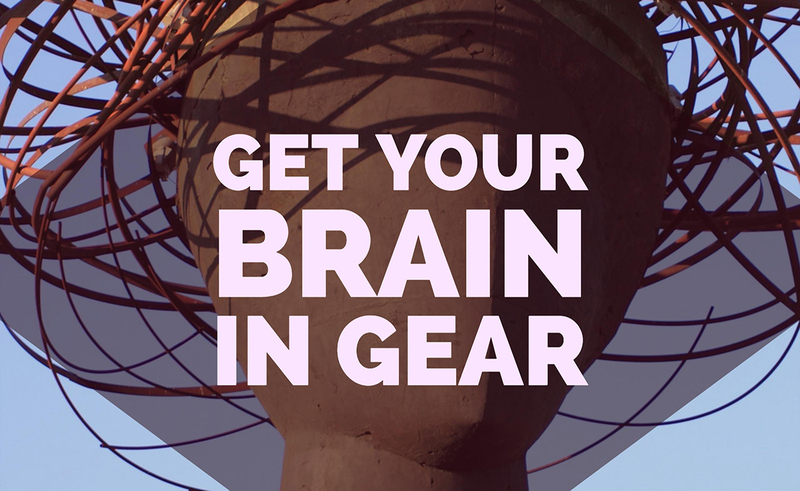 Learn how to make the most of brainstorming and brainstorm better. These 14 Apps Could Make Running Your Small Business So Much EASIER!